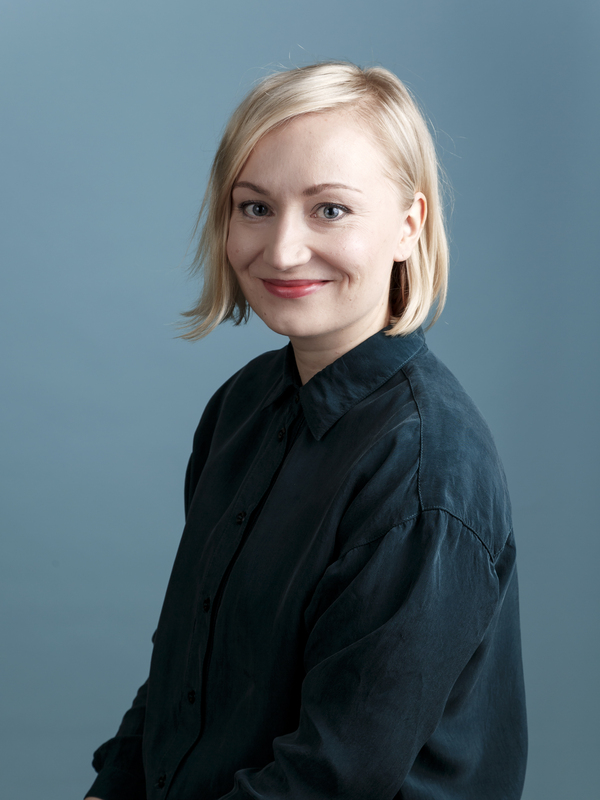 Hanna Lantto on suunnittelija, jonka töiden lähtökohtana on monikäyttöisyys ja muuntuvuus. Hän inspiroituu väreistä ja haluaa tehdä tuotteita, jotka yllättävät ominaisuuksillaan. 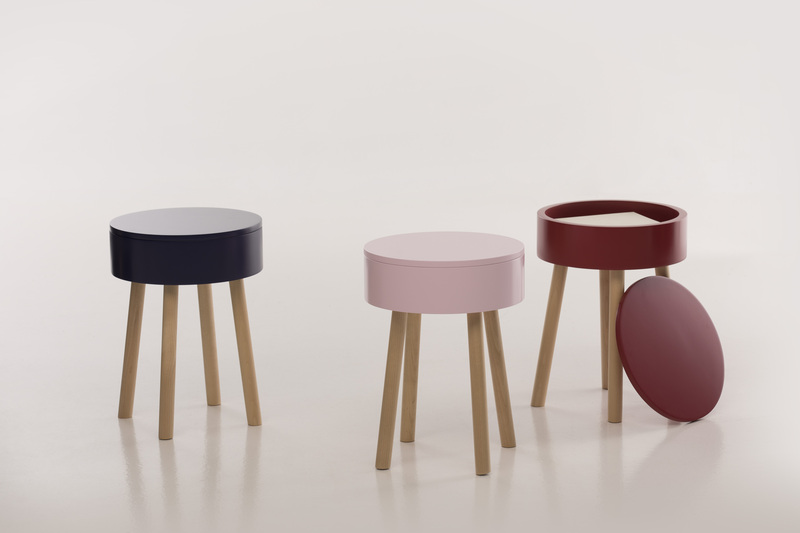 Piilo is a stool which hides a storage space inside its seat, making it suitable for different spaces and needs. It can be a spare stool in the kitchen, an entrance hall seat or a bedside table, simultaneously storing and hiding small objects inside it. Light birch combined with bold colours and a simple form give the stool its identity. Hanna Lantto is a designer whose work is based on versatility and adaptability. She is inspired by colour and wants to design objects which offer the user an experience of surprise.